Families, get ready to be entertained and spellbound with our featured entertainers! Riders will experience the exhilaration of the train trip, explore the length of our rail-cars meeting a few interesting characters along the way! 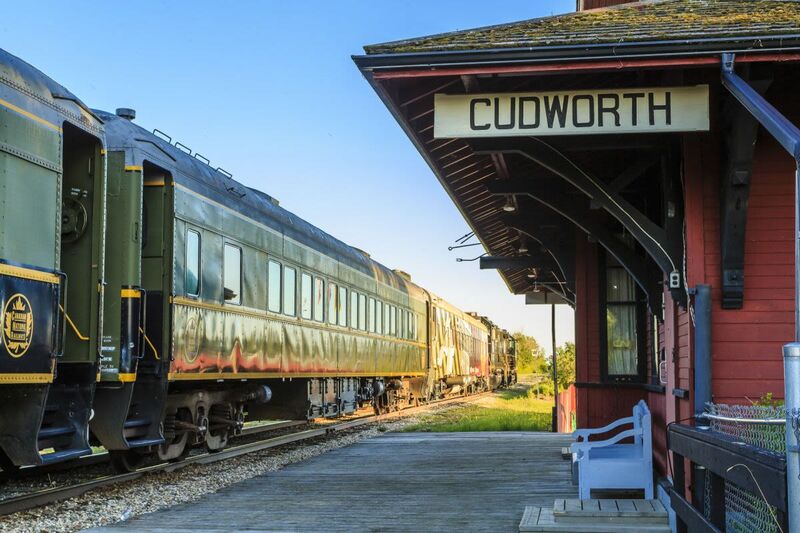 Excursion departs Cudworth Heritage Museum & Station at noon taking guests on a 150-minute interactive tour to Wakaw and return. Food and beverage are available for purchase.